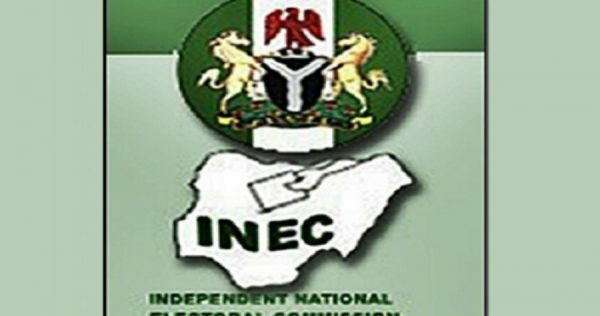 The Independent National Electoral commission INEC, has approved the Candidate’s List for Governorship, State Assembly and Federal Capital Territory, FCT, Elections scheduled for March 2, 2019. 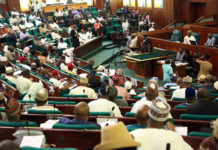 The Commision in a statement issued after it regular meeting on Wednesday approved 1,066 Candidates for Governorship elections and 14, 583 for states Assembly and 806 for the FCT Area Council elections broken down into 105 Chairmanship candidates and 701 Councillorship candidates. 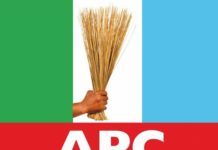 The statement said it reviewed the situation concerning the All Progressives Congress (APC) fielding candidates for the Governorship and State Assembly elections in Zamfara State and notes that there are two court judgements on the matter one from a State High Court in Gusau and the other from a Federal High Court in Abuja. 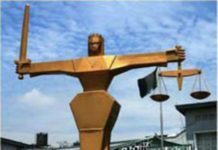 INEC said the two Judgements show that the APC conducted primaries in Zamfara State, contrary to the position of the Commission but On the other hand, the Federal High Court in Abuja ruled that the party did not conduct valid primaries and therefore is ineligible to field candidates for the elections. 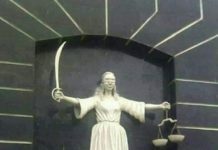 The Commission therefore reaffirms its commitment to obeying all court judgements, even when it disagrees with them, noting that there are clearly two contradictory judgements delivered by two courts of coordinate jurisdiction on the same day. 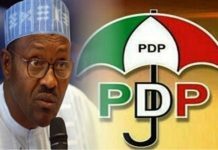 Consequently, the Commission decided to maintain its original position that the party in question did not conduct primaries and therefore, in line with Section 87 of the Electoral Act 20l0 (as amended), is not eligible to field candidates for the National Assembly, Governorship and State Assembly elections in Zamfara State. 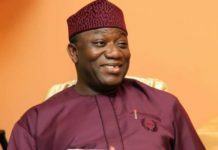 The Statement added that the Commission has reviewed various aspects of its preparedness for the 20l9 general elections and expressed satisfaction with the overall preparations for the elections.